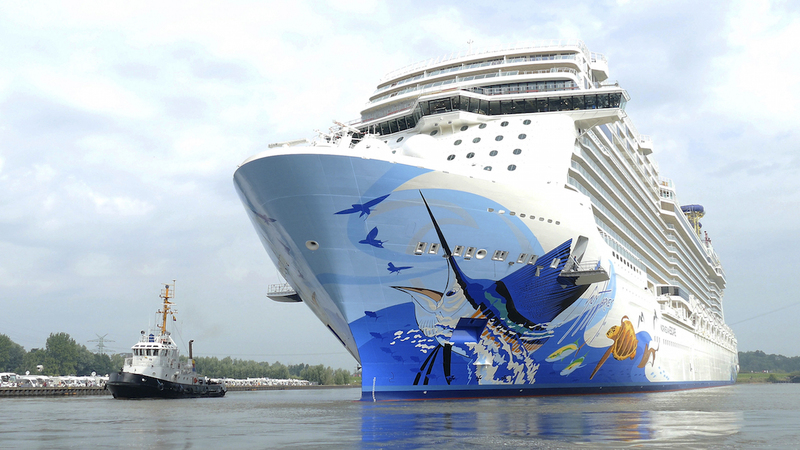 Norwegian Cruise Line has unveiled enhancements to its loyalty programme Latitudes Rewards. The programme will be available for all cruises beginning February 3 this year. Highlights include upgraded benefits across all tiers and the addition of two elite tier levels for the most frequent cruisers: Platinum Plus, for guests who have earned 175 points and above, and Ambassador, for guests earning a minimum of 700 points. The elite tiers reward Norwegian’s most loyal cruisers with never-before-offered benefits, including dinner with the ship’s officers for Platinum Plus and Ambassador, and a complimentary seven-day cruise for Ambassador. New complimentary benefits include a bottle of sparkling wine for all Latitudes Rewards guests, shore excursion discounts for Silver members and above, bottled water for Gold members and above, free internet minutes and much more. All Latitudes Rewards guests receive priority check-in, key card recognition and enhanced onboard discounts. To make it easy for guests to receive special loyalty offers and onboard benefits, all guests 18 years of age or older are automatically enrolled in the Latitudes Rewards programme after their first cruise. With the enhanced rewards programme, guests will continue to earn one point per cruise night and an additional point per night if they book in a Suite or in The Haven™ or with a Latitudes Insider offer. Latitudes Rewards members can check their rewards points balance and tier status by logging onto their My NCL account. For a full list of all benefits for each tier level, as well as more information, visit: ncl.com/uk/en/latitudes-rewards-program-enhancements.